Last night we made history together as a city and will begin a new chapter together to bring real change to city government. I look forward to working with our new Mayor and new City Council in this unprecedented and hopeful moment in Chicago. On behalf of my staff, family and myself, I offer a sincere thank you for the support you showed on Tuesday. 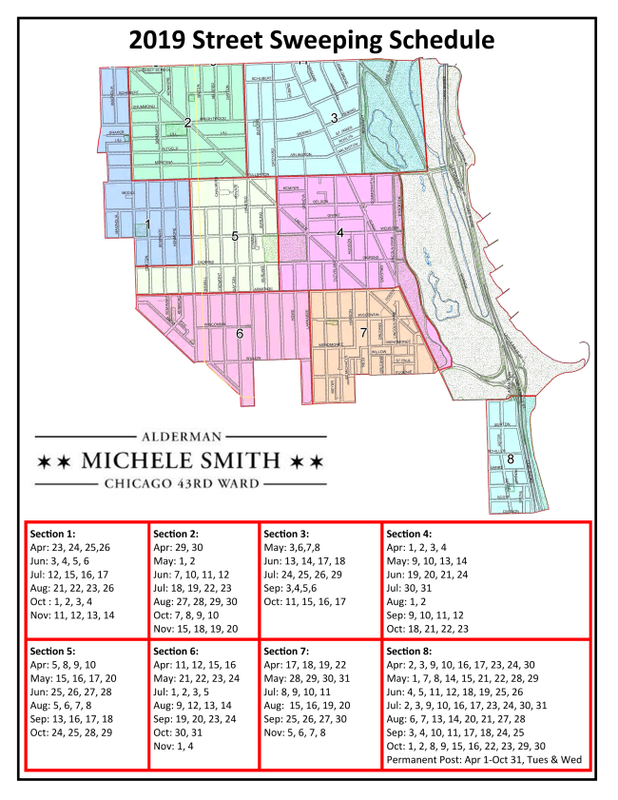 I am honored and privileged to represent our wonderful Lincoln Park and Gold Coast community for the next four years. 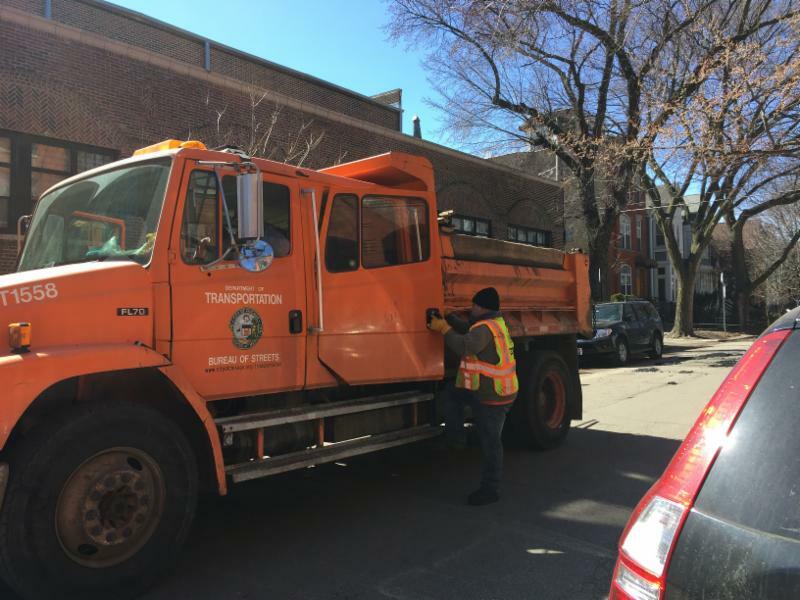 T he Department of Transportation, Streets & Sanitation and Forestry were out in full force in the 43rd ward last month fulfilling numerous service requests including potholes, tree trimming, tree & stump removals and rodent baiting. Thank you for all of the submissions via Nextdoor and yourvoice@ward43.org , as well as calling the office. If you see more out there please let us know. You can email sheila@ward43.org . 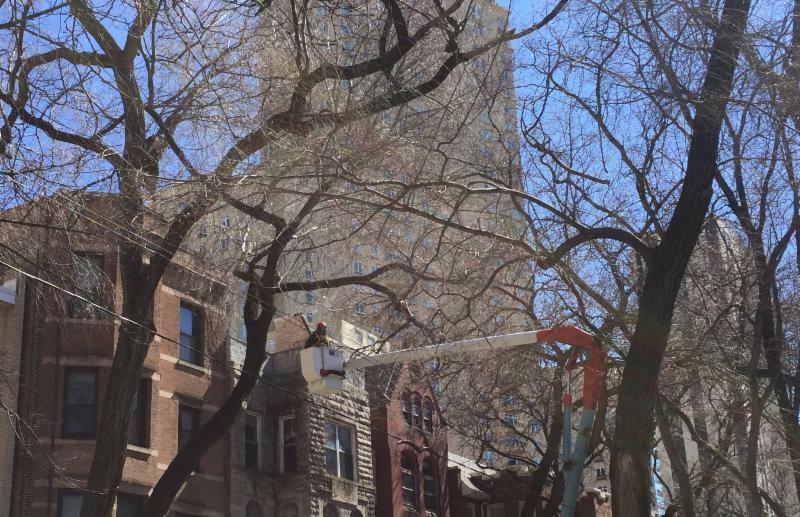 W e were able to complete 186 tree trims, 35 stump removals and 20 trees removals in total. 238 tree plantings are on order for planting in 2019, and a wh opping 415 pothole requests were filled! Please join Commander O'Shea and Sgt. Schenk from the 18th District as they continue the conversation on community policing strategies. 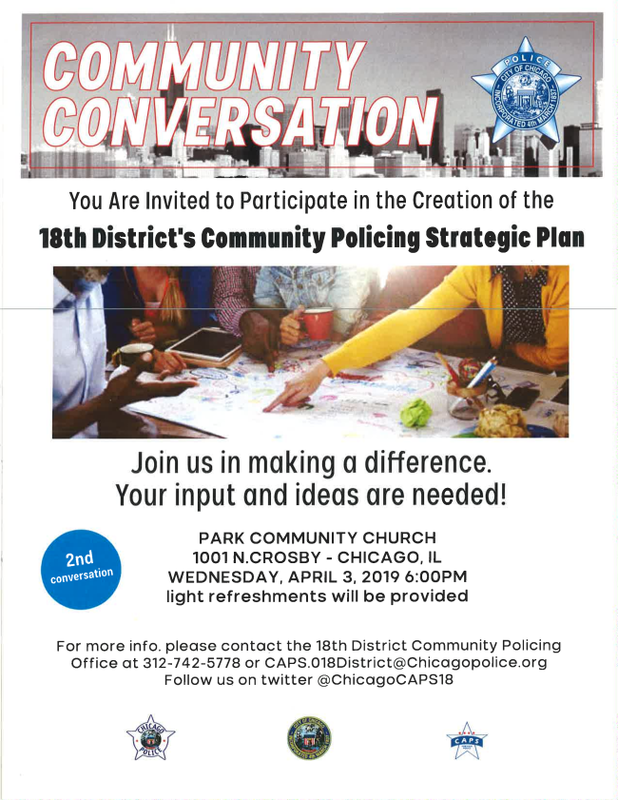 The meeting is on Wednesday, April 3, 2019 at Park Community Church located at 1001 N. Crosby from 6 p.m. 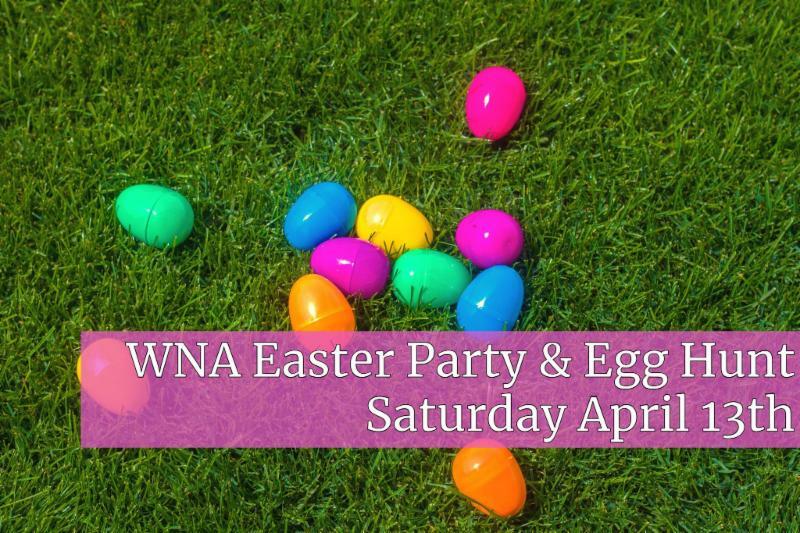 The Wrightwood Neighbors Association will host an Easter Party and Egg Hunt on Saturday, April 13th from 9 - 10:30 a.m. at New Life Church located at 1110 W. Lill St.